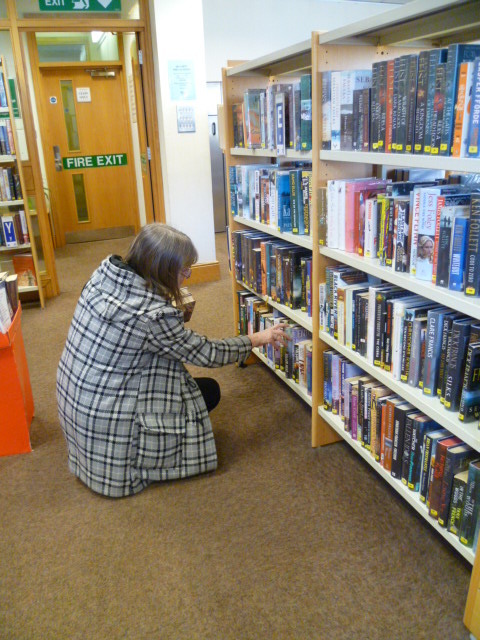 The Friends of Brixham Library offer practical support for all services provided from Brixham Library. 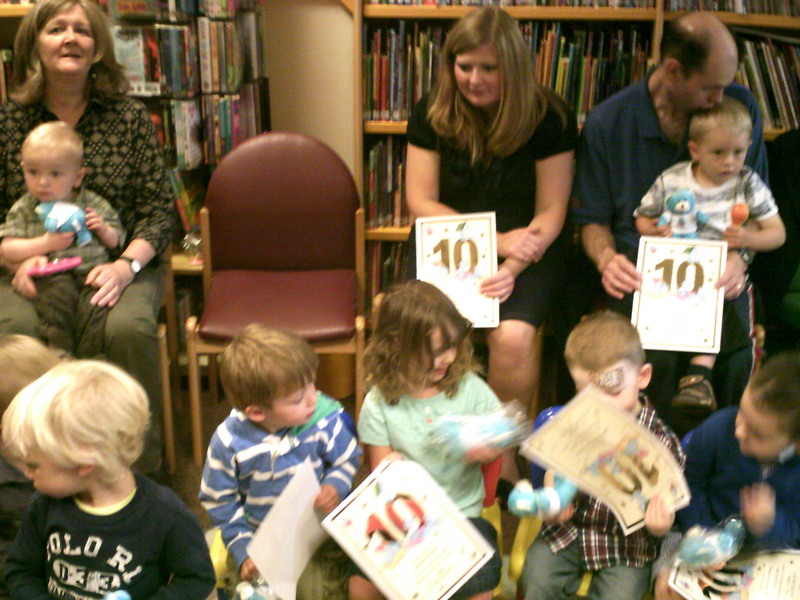 All our fundraising efforts go into improving facilities in the Library and we are particularly keen to encourage activities for children as they are the readers of the future. 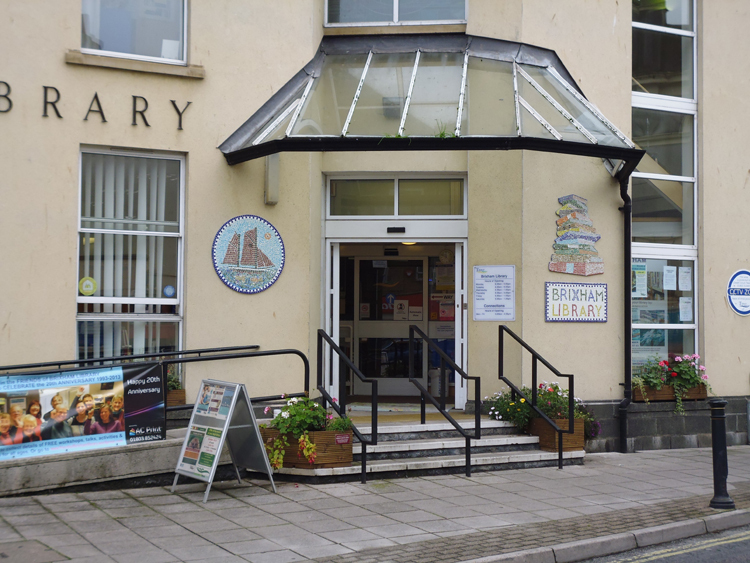 But the library is more than just books – the Friends of Brixham Library have a full events programme running throughout the year. 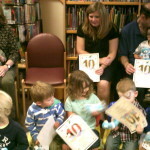 There is something for everyone whether young or old. From activities for children; to details about the regular library reading group as well as finding out about the local birdlife with local bird spotter Mike Langman. Throughout the year individual events include Tuscan food tasting, two folk concerts, talks on Castle Drogo and bee keeping to a skittles evening and a voyage on ‘the Vigilance’ and much more. The Friends also support ‘Walking for Health’ on a Monday morning and a Tuesday afternoon and along with their regular monthly coffee morning on the first Friday of every month. You can follow this site by clicking on the Subscribe button at the bottom of this page and supplying your email address (which is kept private). You will then be notified as soon as there is a new post on this site – meaning you’ll hear all the latest events/news first. For full details of our events see the sidebar.